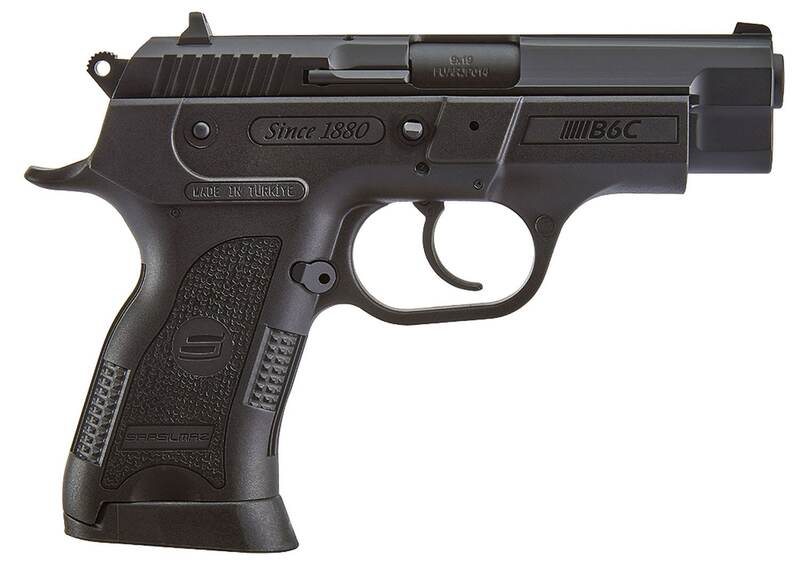 The Sar Arms B6C is a slim semi-automatic pistol based on the CZ 75 and designed for circumstances that require more compact options. 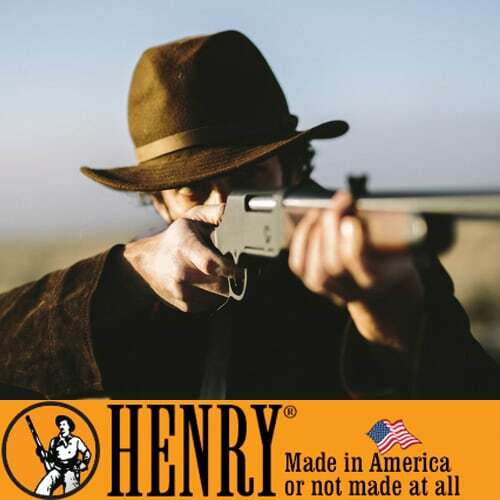 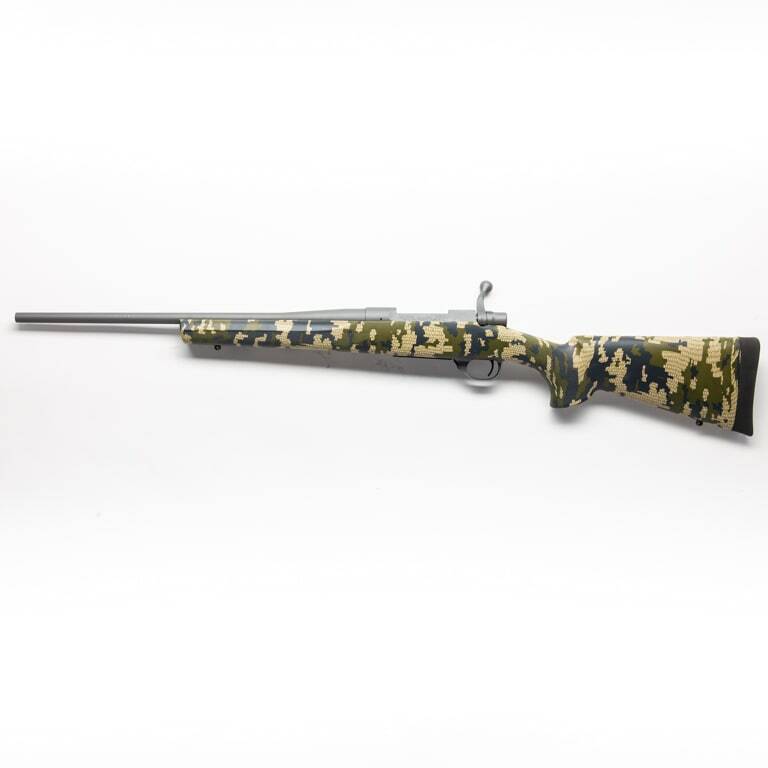 It features a polymer frame, high quality stainless steel slide, and 3.8" barrel. 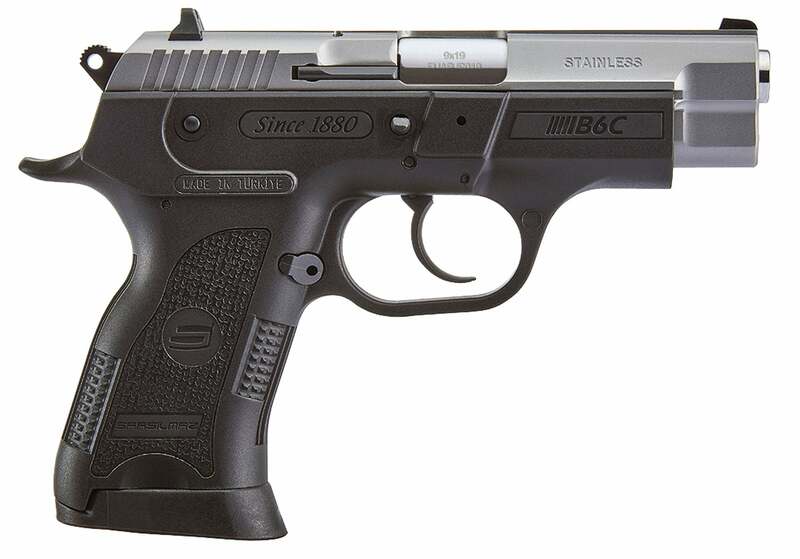 The Sar Arms B6C also offers an external hammer, high bore axis grip, fixed sights, and manual thumb safety. 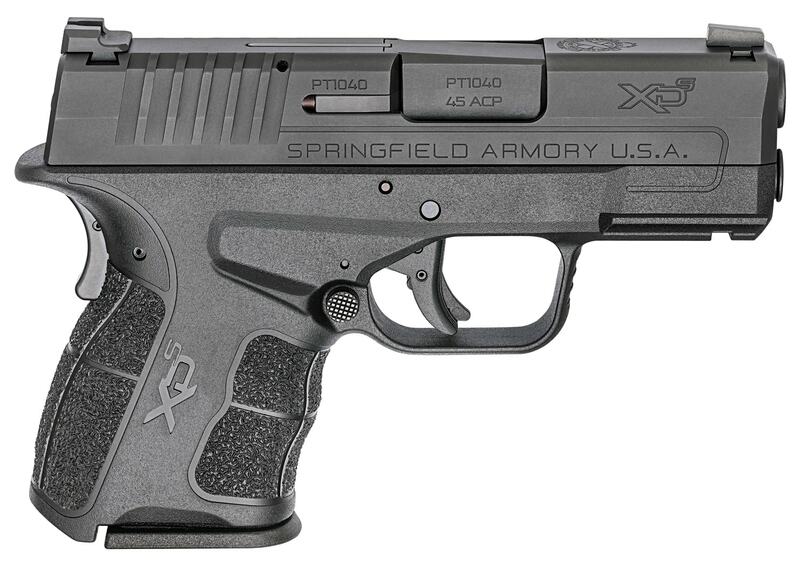 This pistol is available in a range of finishes, including pink and purple.